Why does it matter who tells the stories we see on screen? F-Rated Founder and Bath Film Festival Director, Holly Tarquini’s very personal experience illustrates why the person who tells the story – and who the story is about – makes a difference. Holly Tarquini has spent the last 6 years increasing the profile of Bath Film Festival, helping to achieve the organisation’s aim of becoming an ‘outstanding film festival’. In 2014, Holly founded the F-Rating, a new feminist film rating that aims to highlight films made by and featuring women, which is now rolling out across the UK. 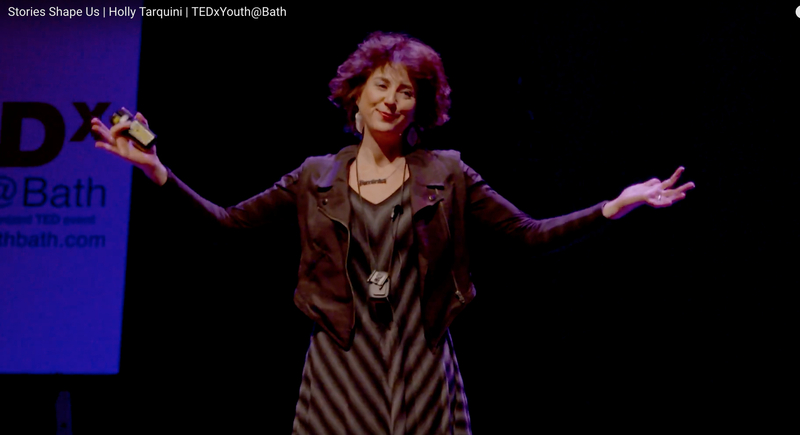 This talk was given at TEDxYouthBath in November 2016. Learn more here.